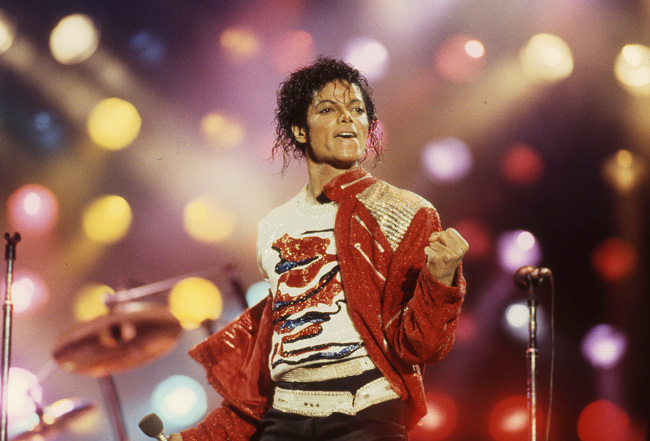 On January 28, 1985, Michael Jackson and other legendary musicians joined forces to record We Are the World. MediaMine’s library includes a rare collection of over 10,000 images of Michael and his family from the Victory tour and personal photos sure to please any Jackson fan. In addition, the Hollywood Walk of Fame collection includes media from the ceremonies of The Jacksons, Michael and Janet.